Have you ever wondered what kind of home you would buy if money was not an issue? Imagine that the sky’s the limit and you could purchase any home anywhere in America. It’s an exciting thought and although most of us will never be in this type of situation, it’s fun to dream! If you were in the market for the most luxurious homestead that money could buy these would be your first 5 choices. Owlwood Estate, Holmby Hills, Calif. 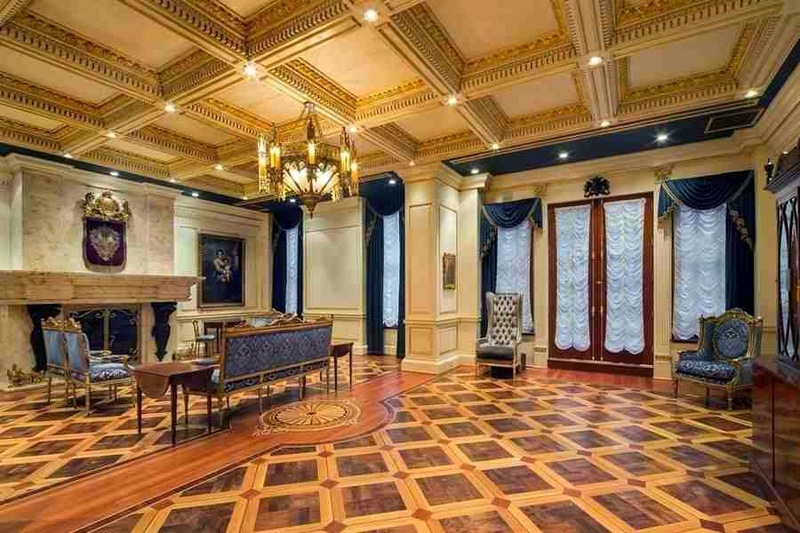 Believe it or not, this incredible home is not even listed on the MLS! 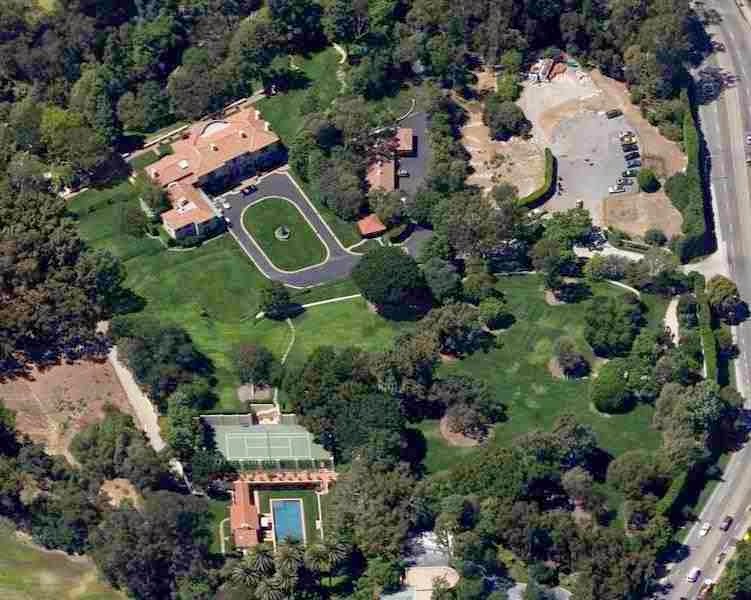 Former owners of the home include the founder of 20th Century Fox (Joseph Schenk), Tony Curtis and Sonny and Cher. It’s also rumored that Marylyn Monroe had spent many nights there as a guest. The Legendary Beverly House, Beverly Hills, Calif. If size is important to you, you need to check this one out. Contained within its huge 70,000 sq. ft. interior are a double master bedroom suite, living quarters for the staff, a fully equipped spa and gym, 2 separate screening rooms and a fully functioning nightclub! Also included on the property are an 8 car garage, several guest houses and a well lit tennis court. This home was once occupied by none other than well known tycoon William Randolph Hearst. Battery Park Penthouse, Manhattan, N.Y. If you want a condo with the ultimate view, this just might be worth considering! Location is everything in real estate and this residence occupies the entire top 2 floors of the very prestigious Ritz-Carlton. The property is described as having the “potential” for 12+ bedrooms and 15+ bathrooms, with at least three kitchens. So what makes this different than all of the other penthouse condos in New York? I suspect it is the stunning view of the Statue of Liberty and the new World Trade Center. Upper East Side Townhouse, Manhattan, N.Y. This 19 room estate is currently owned by Vincent Viola who also just happens to own the Florida Panthers NHL team. He originally purchased it for only $20 million but has since renovated it from top to bottom. It was originally built in 1884 and boasts 7 bedrooms, 6 baths and what is referred to as 3 powder rooms (I assume that would be half baths). For those of us that are security conscious there is also a “panic room” designed to keep you safe in the event of an emergency. As impressive as all of these homes are, I must say that there is something quite appealing about owning one’s very own private island! Private is the key word here as it takes a 10 minute helicopter ride from Miami’s famous South Beach just to get there. You should also note that Key Largo is quite close as well. The 3 bedroom home is actually quite modest but does include tennis courts that perform double duty as a helipad. 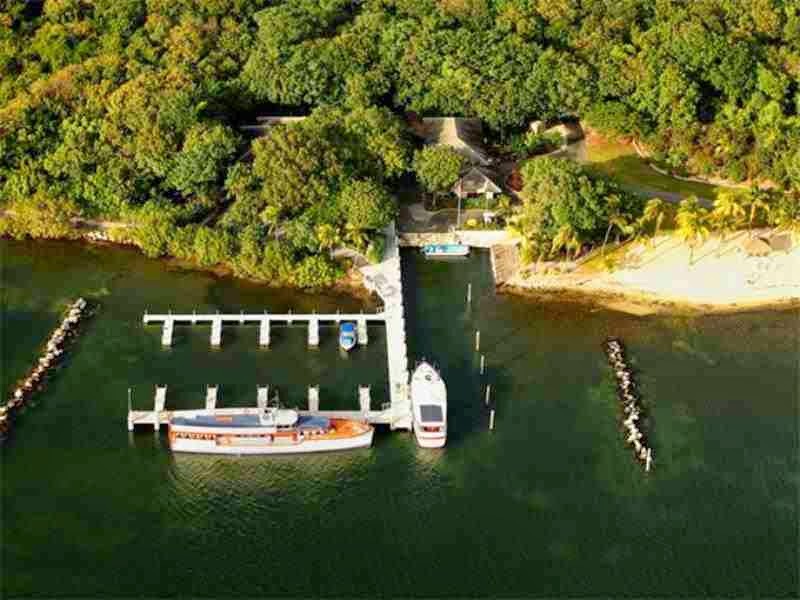 There are a few cottages for the current caretakers of the property and an amazing marina capable of docking 20 boats including facilities large enough for a mega-yacht. Considering that this home is selling for a modest $110 million (as compared to the #1 property at $150 m), I guess it’s a good deal for someone on a budget!